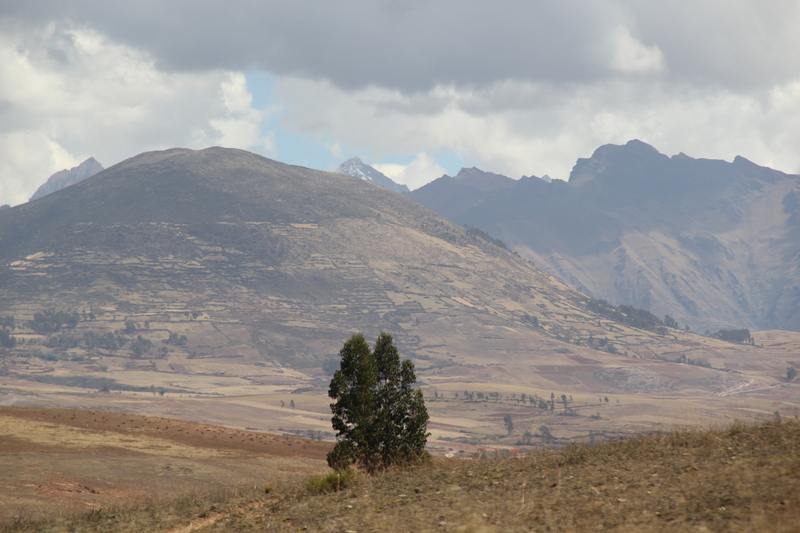 Part 1: Getting To The Sacred Valley is Not Easy | Nam Writes. Getting to Lima, Peru is not a big deal. If you live in any major city you can probably find a non-stop flight to Lima, or a flight with a short stopover (as was the case for me). 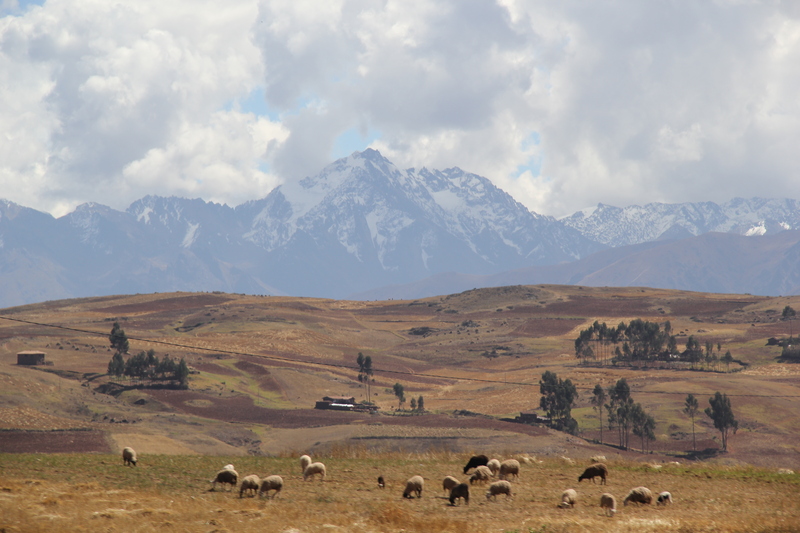 Getting to the Sacred Valley requires a lot more effort. 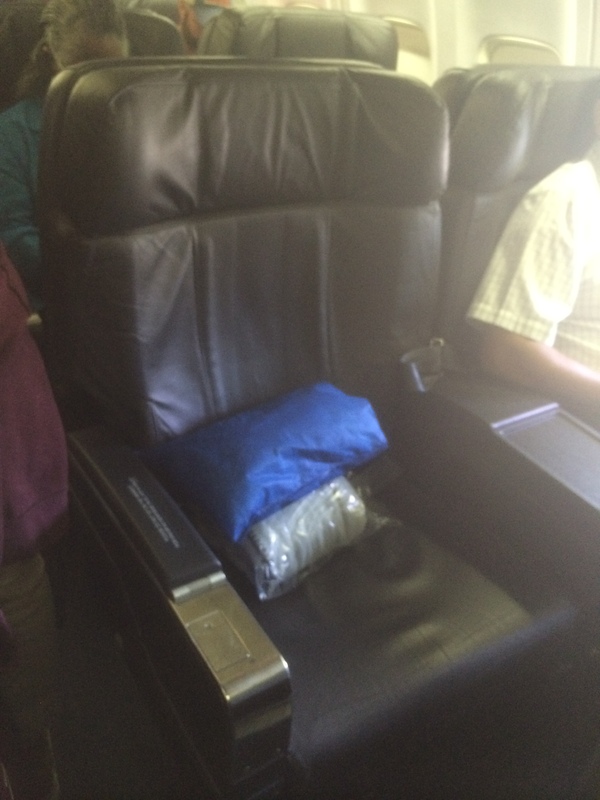 First, the flight to Panama City was pleasant and comfortable. 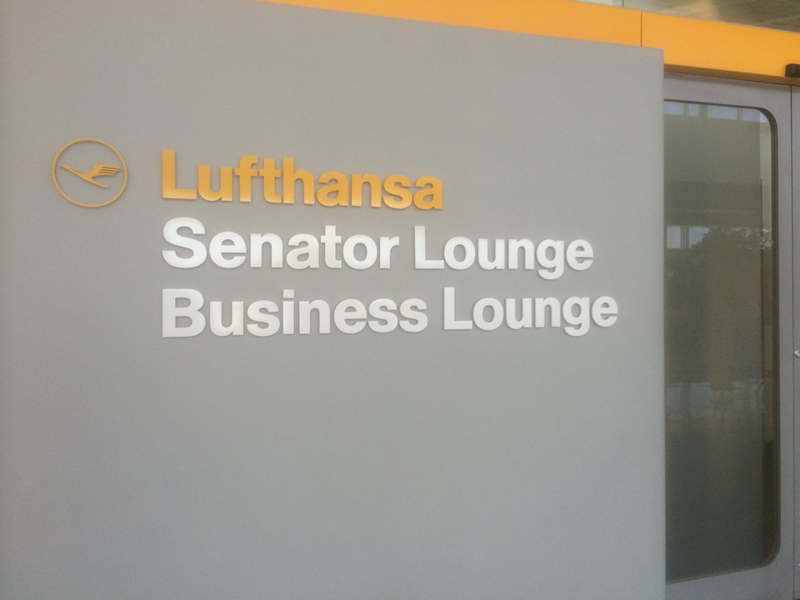 I flew Copa Airlines which uses the Lufthansa lounge in Dulles Airport – the same Lufthansa lounge I used on my trip to Paris in 2012. The seats were comfortable, the food and drinks were plentiful, and the wifi worked. No complaints here. The business class seats were more like domestic business class seats – wider seats, deeper recline – but no lie-flat seats. My flight took off at 4:30 p.m. so going to sleep wasn’t much of an option anyways. I downloaded a couple of books on my iPad and enjoyed the luxury of being able to sit comfortably and actually move my feet. Apologies for the crappy iPhone picture. I was a little nervous about my 47 minute connection in Panama, but the flight landed on time, and as I disembarked, the gate for my connecting flight to Lima was literally next door. My entire visit to the Panama airport consisted of me getting off one plane, walking a couple of feet to buy an obscenely expensive bottle of water, and then getting on another. When we landed in Lima at one in the morning, that’s when the real fun started. 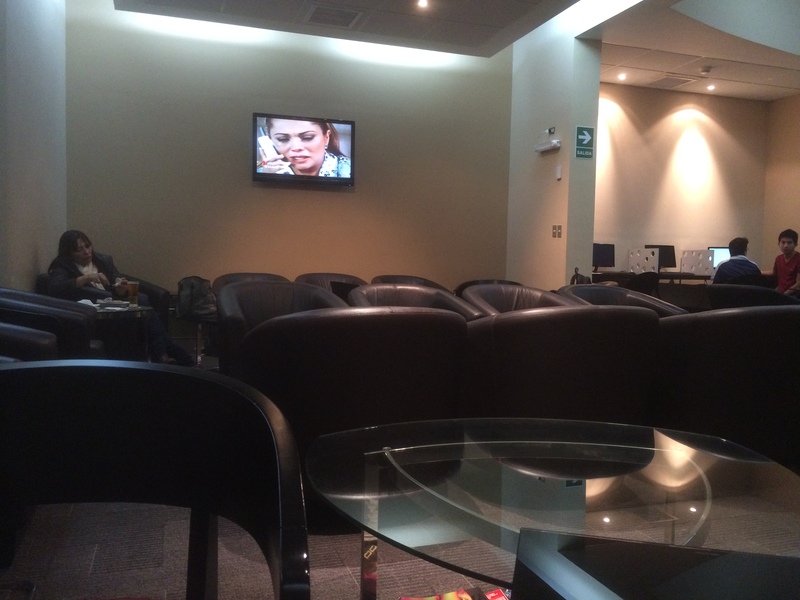 I went through immigration and got my luggage easy enough, but I had a 7:30 a.m. flight to Cusco, and all I wanted to do was recheck my luggage, find the lounge, and go to sleep. The check-in area was a mess. I speak exactly four Spanish words/phrases (hello, thank you, what’s your name, and bathroom). I finally found someone who spoke enough English for me to understand that Avianca check-in was closed and would open in half-an-hour. So I got on line. As I waited, I noticed weary travelers sleeping pretty much everywhere and in every contorted position possible. I prayed the lounge would be more comfortable. As soon as the line started moving I made a beeline for an Avianca employee and said “business class.” She took me to the front of the line, and I silently thanked my miles for allowing me this luxury. 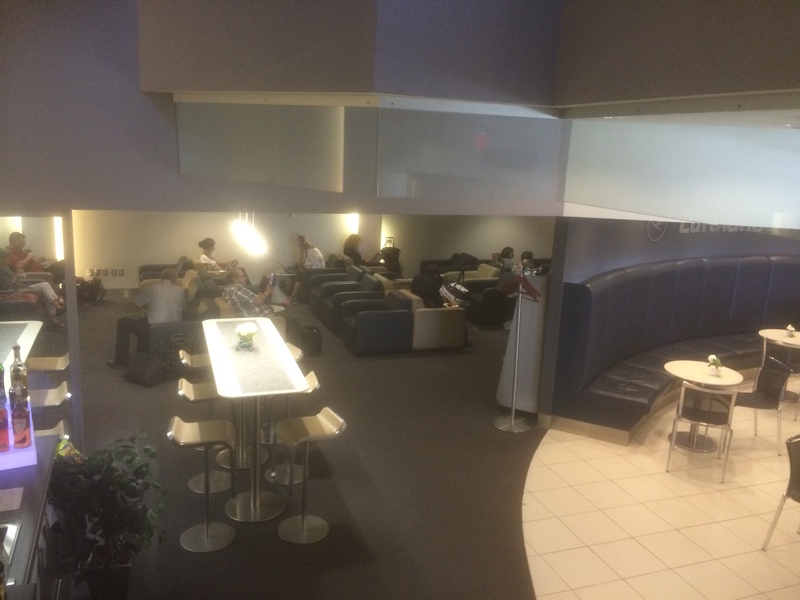 Finally, after checking in and going through security, I found the domestic lounge. 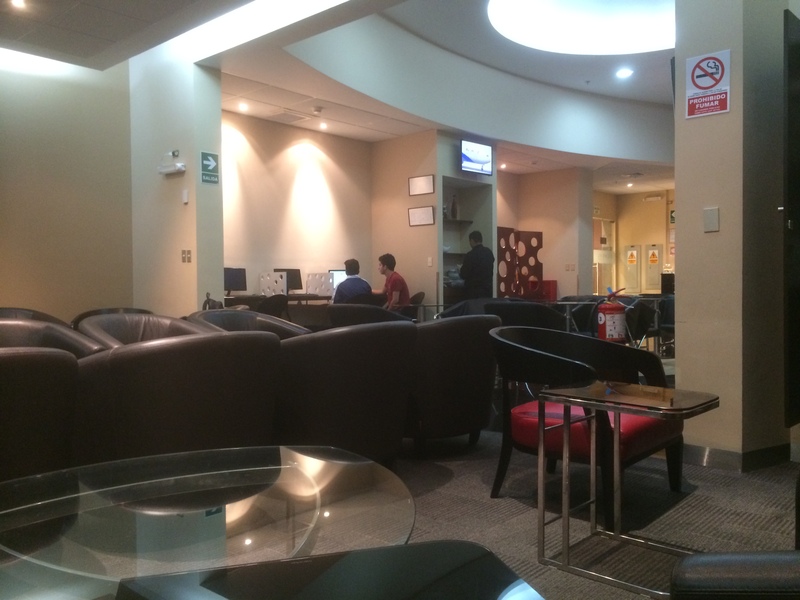 I did my research in advance and discovered that the Lima airport has a Priority Pass lounge in the domestic area, so I called up Chase and asked for my free Priority Pass card – just one of the perks of having the Chase Ink Bold credit card. 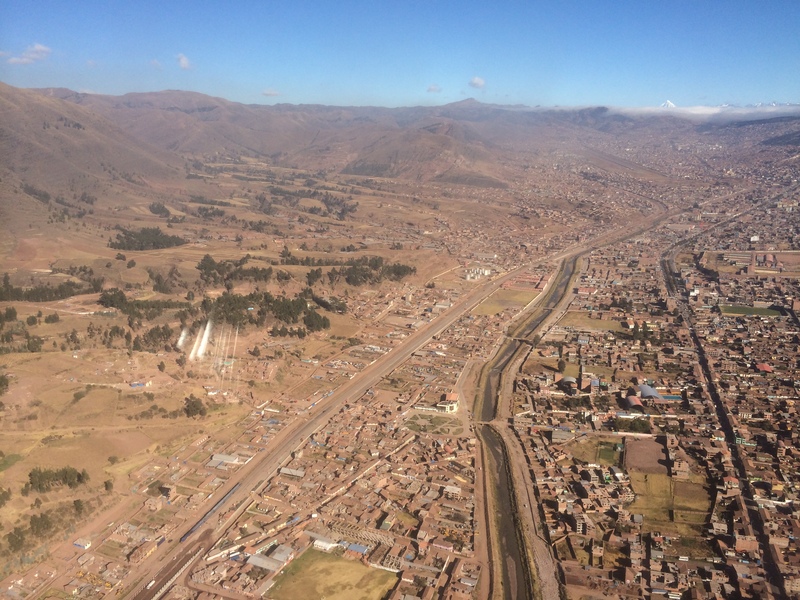 I’m allowed two free Priority Pass visits (all subsequent visits are $29), so I planned to use one on the way to Cusco, and one on the way home from Lima. 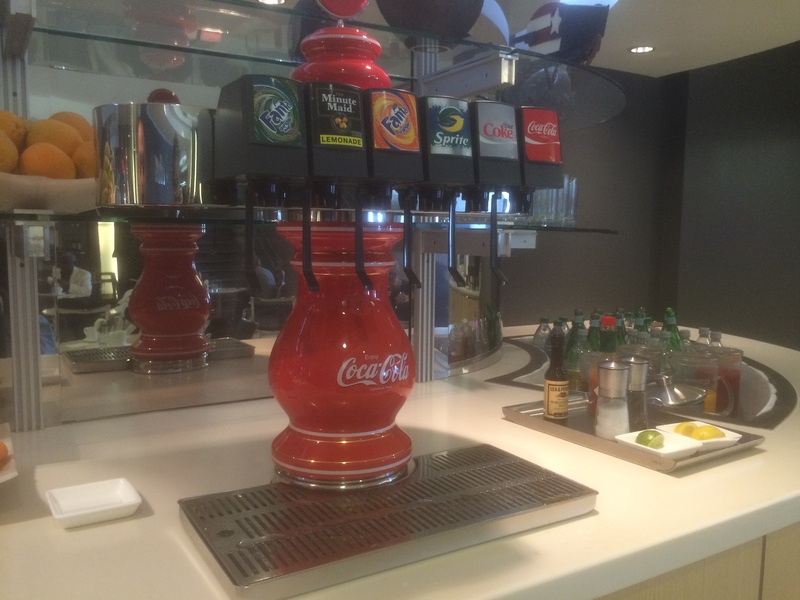 But when I get to the domestic lounge, my heart sunk. It was tiny – the size of a crappy New York City studio, or maybe even smaller. To make matters worse, there were three televisions and they were all playing Spanish soap operas – at two in the morning! I did the only thing I could. I moved two chairs together, set my alarm, plugged in my earphones and nodded off to sleep. Lo and behold, when I woke up at 6 a.m., the Spanish soaps were still on! The Avianca flight to Cusco was similarly pleasant. Business class looked very much the same, and I had the row to myself. 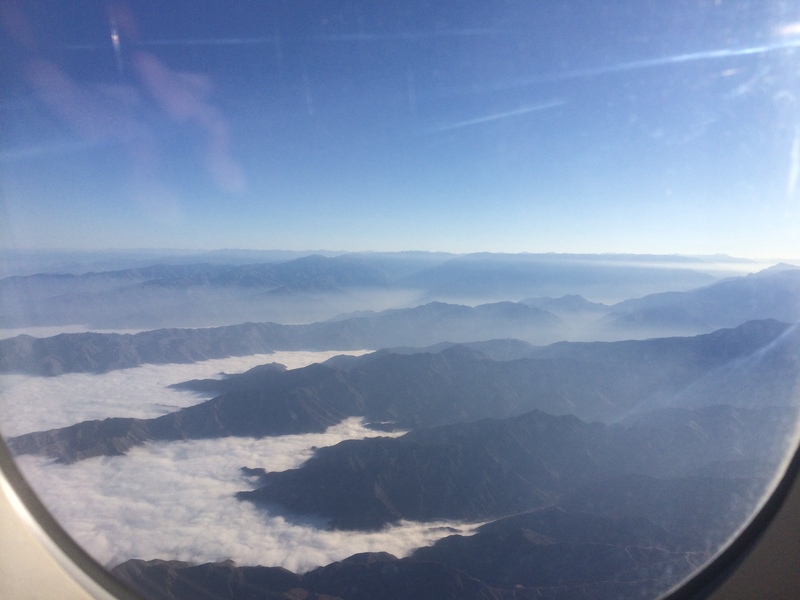 The short one-hour flight is filled with stunning mountainous views, and I managed to take a few pictures despite my sleep-deprived state. When my friend arrived an hour later, we went through our usual routine of complaining about how exhausted we were and then went outside to find our driver. I had arranged for a driver and made a $20 deposit via pay pal with KB Tours, a very respectable tour company according to trip advisor. He was incredibly helpful and informed us that the woman in the yellow vest will put us in an official taxi. She pointed out to us the taxi’s official ID number and I took pictures of his ID number and license plate just to be safe (paranoid much?). The one-hour drive was pleasant and the views were beautiful. Not a bad photo for shooting out the window of a taxi as it winds its way down a mountain. Needless to say, we were not kidnapped, and one hour later, we arrived at our amazing hotel exhausted, but otherwise in one piece. Our adventure had begun. Haha. Tal, I know that’s you. Thanks for reading.